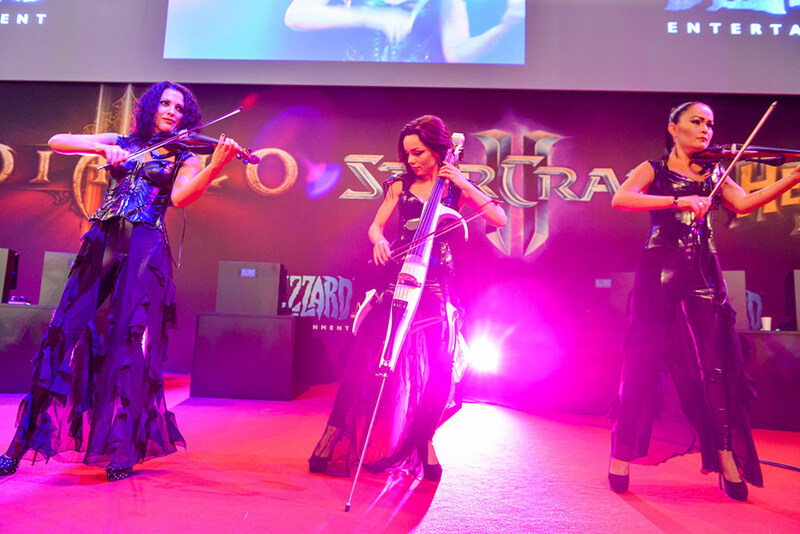 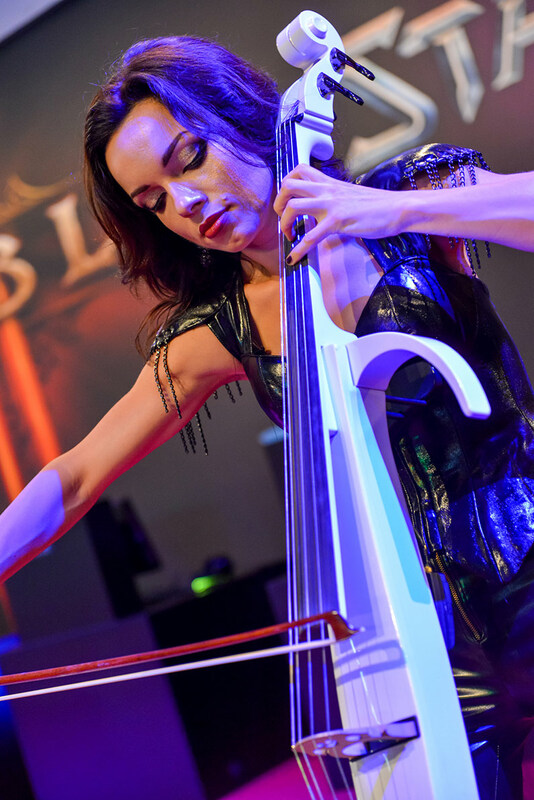 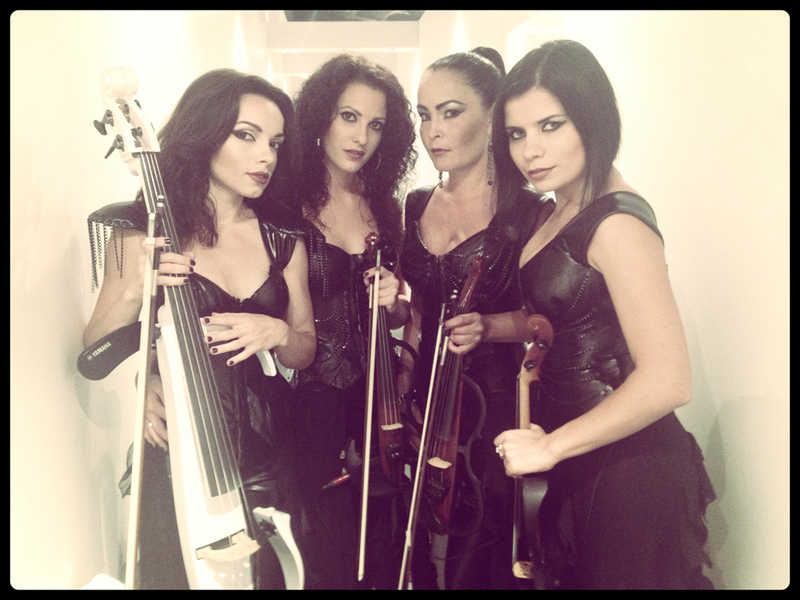 Asturia String Quartet performed at the largest exhibition of computer games in Europe Gamescom 2013 held in Cologne c 23 to August 26. 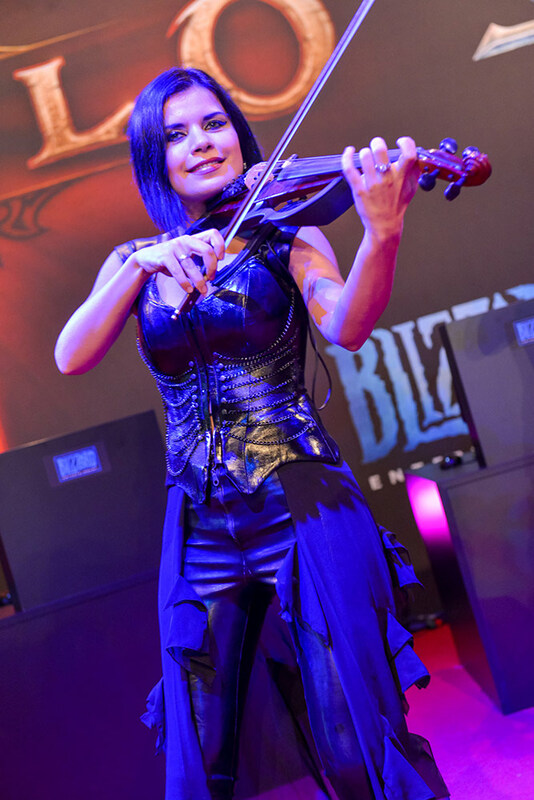 Asturia acted for the company Blizzard Entertainment – the developer and publisher of video games. 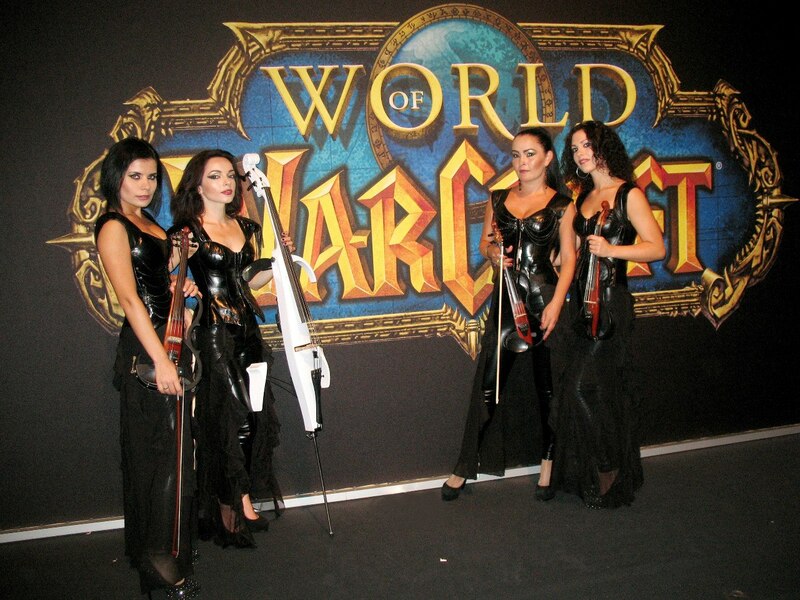 Girls performed a soundtracks of World of Warcraft.